Beautiful home just 5 minutes from HWY 109 & I-40. Updated kitchen with tile floors & backsplash, freshly painted cabinets, & granite counters. 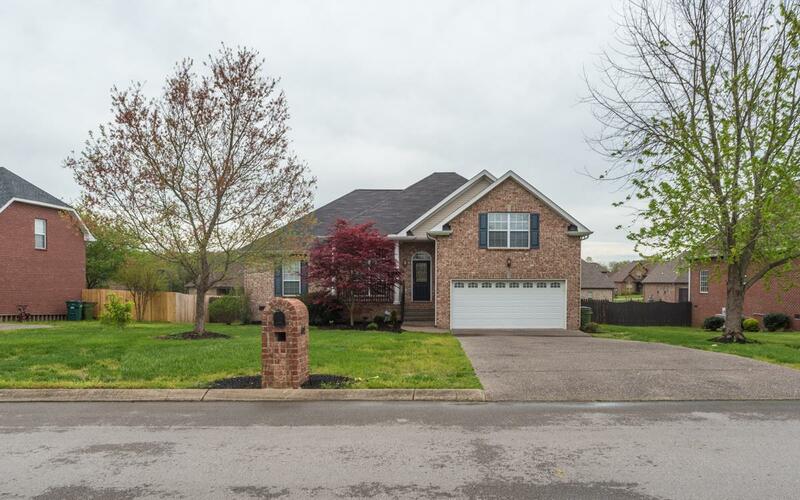 Spacious master with trey ceilings and plenty of space in the master bath. Large bonus room over the 2 car garage and a fenced, flat backyard. The community features a pool & clubhouse within walking distance.